Hyderabad sources reported that Hyderabad High Court, which became the High Court of Andhra Pradesh after the formation of the state in 1956, will serve only the Telangana region from New Year’s Day. Meanwhile following the President’s notification, the Andhra Pradesh High Court will start functioning in the Andhra region after 62 years and the court will be located in the Guntur region. Reportedly Justice A.V. 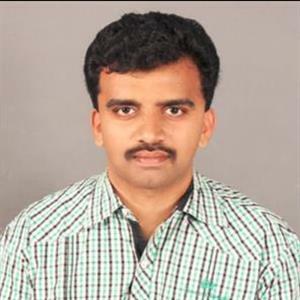 Sesha Sai, who has been allotted to the AP High Court, broke down when his fellow judges and advocates bid him farewell. Furthermore the others who received a rousing send-off also felt emotional and shared warm hugs and the judges allocated to AP along with their families left for Vijayawada in separate cars. 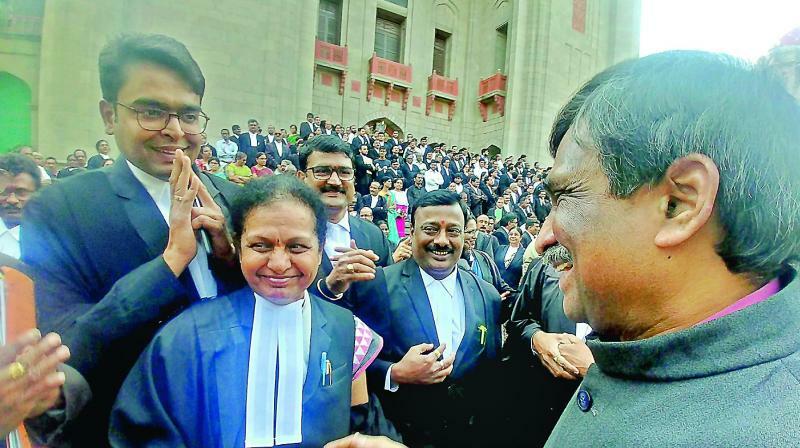 Meanwhile several advocates who were leaving for AP were in tears when their fellow advocates from Telangana state waved them goodbye and several judicial employees are still confused as some of them have been sent to Andhra Pradesh. Moreover the Hyderabad High Court arranged transportation for the judicial employees to leave for AP on Monday. Previously mild tension prevailed in the High Court premises during noon, when some employees refused to leave the state on a temporary basis, assuming that they would be allotted to AP, despite being from Telangana state.